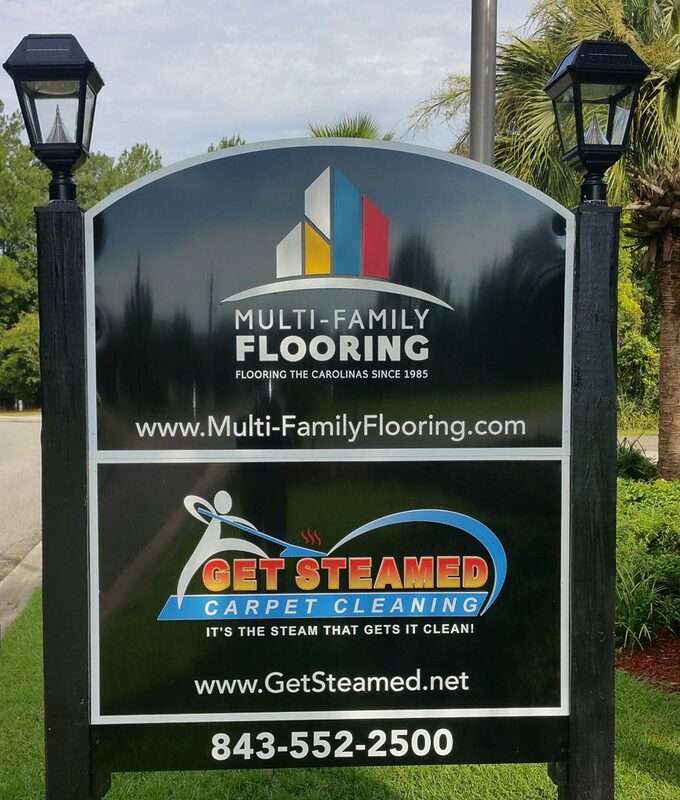 Multi-Family Flooring is a family-owned and operated carpet cleaning and flooring installation business located in Charleston, SC. Started in 1985, husband and wife team Tony and Kelly Scruggs made the decision to take the company to the next level and focus solely on the multifamily industry. Then, in 1993, influenced by several property managers, Tony and Kelly decided to add carpet sales and installation to the company offering. Since then, Multi-Family Flooring has become a leading subcontractor to the largest names in the multifamily industry. Specializing in property management, new construction and renovation, Multi-Family Flooring has established a reputation for quality installation, competitive pricing and unsurpassed service. Multi-Family Flooring is a proud member of MultiFamily Solutions by FloorExpo, the nation’s largest and finest network of multi-family flooring contractors. Whether you are building a custom home or need flooring for an entire community, Multi-Family Flooring is the best choice.